Getting an education is an important part of success in today’s business world. It’s competitive out there, and the more educated you are, the better your chances of landing a good job are. That’s why getting a Masters of Business Administration(MBA) is so important – education leads to opportunities. Here you will get the complete guide for Online MBA Programs to opt-in in India. With the increasing number of graduates coming into the corporate world each year and higher standards set by companies to judge them, a masters degree is a great differentiating factor. While masters in science or technology would be a sought-after domain expert, an MBA graduate would be considered a business area expert. So MBA degree would not only give you that edge but also provide a shot at a managerial position where you would be able to take a more business-oriented approach. There are many advantages of online MBA programs, with the most prominent one being the ability to pursue your degree while maintaining your career. Another advantage of online programs is that you don’t have to relocate to receive a graduate education. These days school choice is not limited by those located within a convenient mile radius but by those that offer an online MBA option. 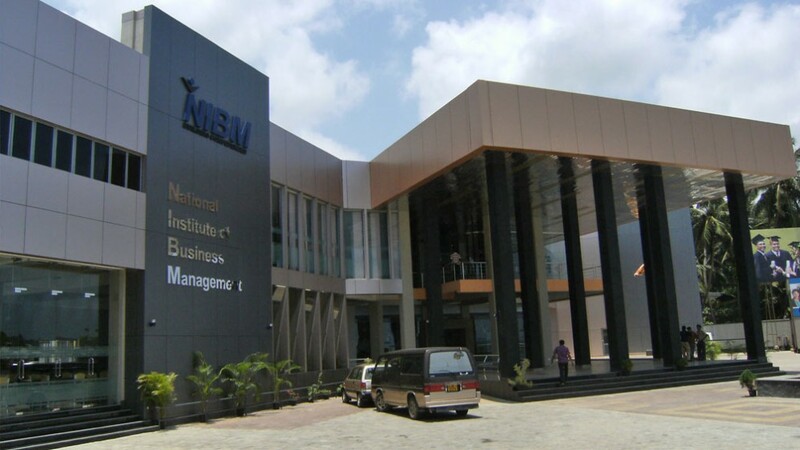 Amity University is one of the famous University in India for providing online study programs across India. The University offers a rigorous two-year (4 semesters) program with 11 specialization areas and in-built project work designed to prepare graduates for varied career opportunities in Business Administration. The area of specialization offered in the online MBA Programs is:- Entrepreneurship & Leadership, Finance & Accounting, Human Resource Management, International Business, Insurance Management, Information Technology, Marketing & Sales, Operations Management, Retail Management, Hospitality Management, Petroleum & Natural Gas Management. Venkateshwara Open University is accredited by UGC (University Grants Commission) and AIU (Association of Indian Universities) and provides a 2-year online course in MBA. The main aim of this online course is to offer working professionals and young graduates with the golden opportunity for developing management skill set. The areas of specialization offered in the online course are:- Human Resource Management, Corporate Secretaryship, Project Management, Banking and Finance, International Business, Tourism Management, Education Management, Hospital Management and Investment Management. Don Bosco University in Assam is accredited by University Grants Commission (UGC ) of India, as well as the Distance Education Council, India (DEC) and provides a 2 year online MBA program. The DBU-Global MBA Program is a tightly scheduled and highly structured, student-centered program that aims at developing in the participants a thorough insight into both the conceptual basis as well as the practical skills involved in Management. The areas of specialization offered in the online course are:- Project Management, Logistics & Supply Chain Management, Operations Management, Retail Management, Human Resource Management, Finance Management, Marketing Management. ISBM was established in 1992 by a well known NGO Aeren Foundation. 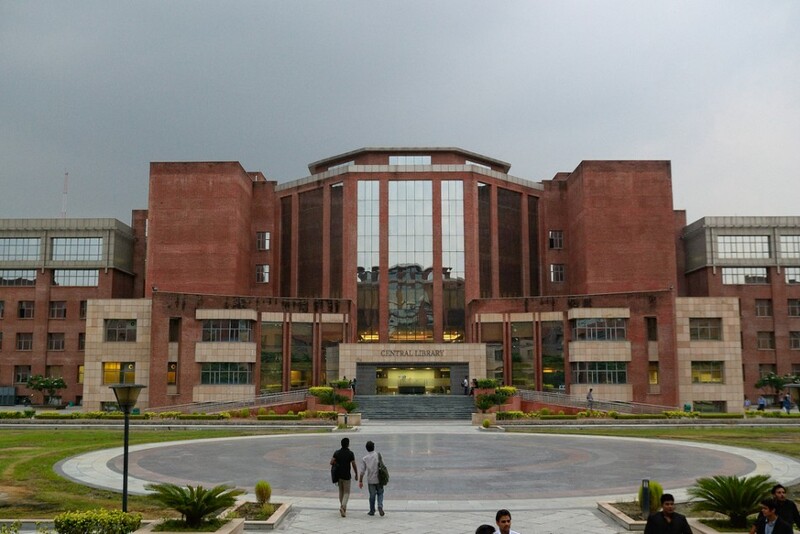 It is also ranked among the top ten International B-Schools that provide online management courses through correspondence. The school provides an Executive Post Graduate Program in Management. This course is designed for an executive who has already been working somewhere. The subjects offered in the online course are:- Principles and Practice of Management, Marketing Management, Human Resource, Advertising, Consumer Behavior, Operations Management, Business Ethics, Specialization, Project. ITM Online MBA is one of the best Online MBA courses in India. ITM University Online MBA program is built upon the knowledge base created by highly qualified faculties, utilizing the research, publishing and training experience, to offer a rich learning experience. The subjects have been developed with the latest knowledge and applications of the field. The University provides a two year online MBA degree with a specialization in 16 courses. The areas of specialization offered are:- general, Human Resource, Finance and operations. 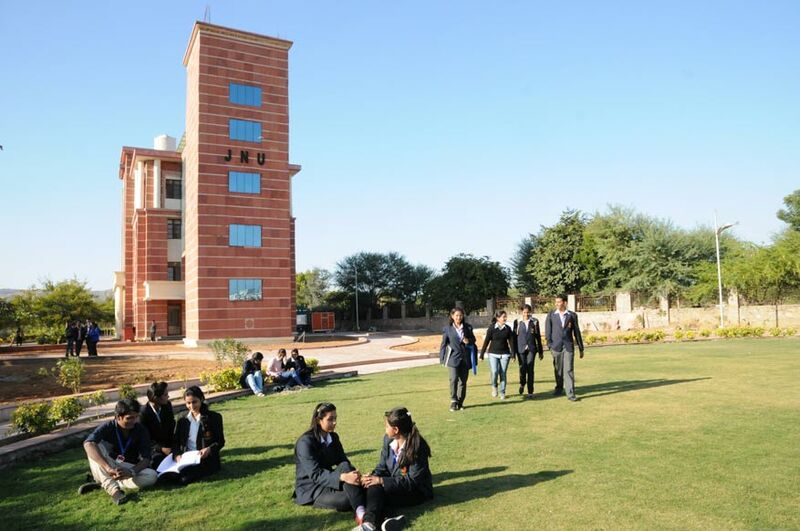 Jaipur National University is recognized by UGC, AICTE, DEB. the University offers a 2 year online MBA program and the eligibility criteria are decided on the basis of CAT or MAT results. To ensure imparting of a balanced education, semester system, continuous internal evaluation, emphasis on written and oral skills, field visits, interaction with business organizations have been incorporated as an integral part of teaching and training. BPO Management, Material Management, Retail Management, Risk and Insurance Management, Telecom Management, Hospital Management, Project Management, Supply Chain Management, Wealth Management, IT Management. National Institute of Business Management is a premier online MBA training institute in India rendering Business Administration Courses in Correspondence and Online modes. The institution is approved by the School of Distance Education, Bharathiar University, Coimbatore, Tamilnadu, India. They provide both 1 year and 2 year Online MBA Programs with an additional 1-year executive MBA course. The specialization is offered in the fields:- Marketing Management, Human Resource, Export Management and Logistic & Supply Chain Management. Symbiosis Centre for Distance Learning (SCDL) has, since its inception in 2001, made rapid strides in providing quality education to many students – making it one of the few large and most sought after distance learning institutes of India. The institute provides 2 year online MBA programs. In order to ensure quality, SCDL gets the best of academic resources for teaching, evaluation, e-Learning, and self-learning material preparation from its sister Management Institutes as well as from the industry. 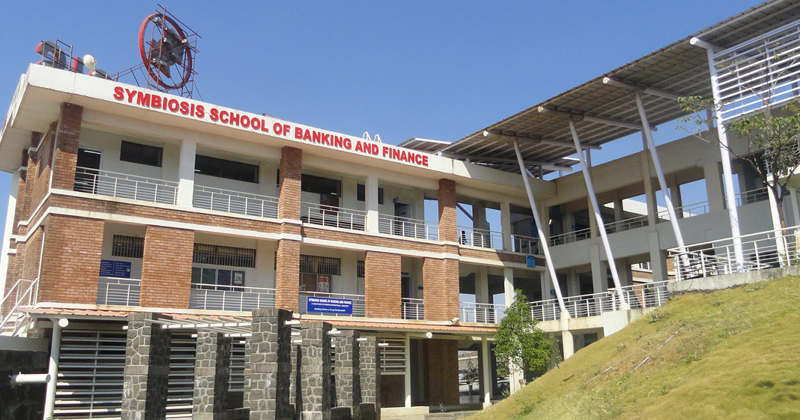 The areas of specialization provided by the institute are:- Business Management, International Business, Information Technology, Banking and Finance, Supply Chain Management, Customer Relationship Management, Insurance Management, Education Management, Business and Corporate Law and Entrepreneurship Development.